Just two weeks ago Bayer Leverkusen were in danger of losing sides of their goals this season. A 2-0 defeat to Köln in the derby and a 0-0 draw to Augsburg meant that die Werkself had fallen out of the Champions League spots. Furthermore, a victory in the cup against Bayern seemed almost impossible. But two matches later in which Bayer scored eight goals and conceded two Leverkusen once again are in good form. 4-1 victories over RB Leipzig and Eintracht Frankfurt mean that die Werkself are back on Champions League course in the Bundesliga. Bayer Leverkusen are also in good form to face Germany’s record champions Bayern München on Tuesday in the semi-final of the DFB Pokal. 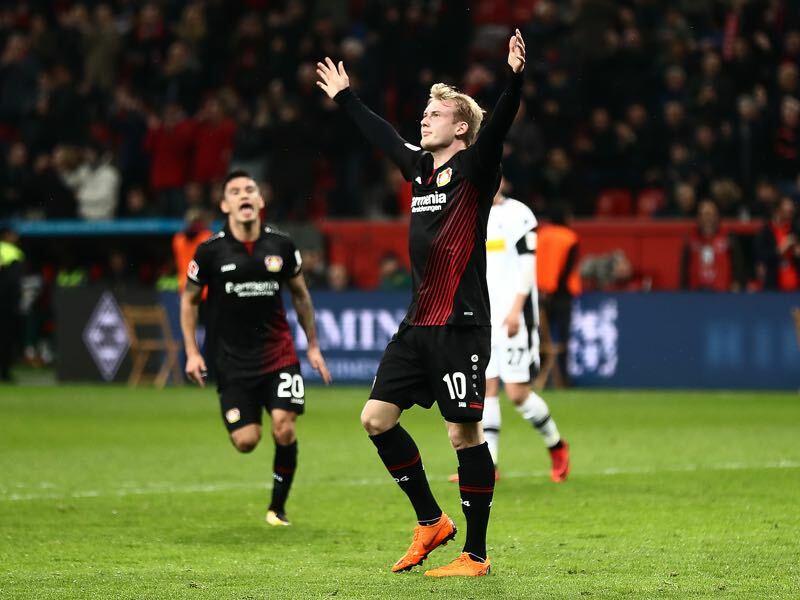 Leverkusen feel that the two victories against Champions League competitors was exactly the kind of warm up the club needed ahead of the big match against Bayern. “Everything is possible in one game and the results in the last two weeks were the best preparation for the match, we are very confident”, Bayer goalkeeper Bernd Leno explained on the weekend. Bayern München, in the meantime, are also confident despite, the fact, that they will be without Chilean midfielder Arturo Vidal and French midfielder Corentin Tolisso. But even without the two midfielders head coach Jupp Heynckes has an impressive squad at his disposal. Bayern were once again impressive on Saturday despite heavily rotating the squad against Borussia Mönchengladbach. The game on the weekend highlighted Bayern’s depth as the Rekordmeister walked away with another impressive victory. With the focus shifting to the Pokal and the Champions League the Bundesliga will now become the stage of Bayern’s B-squad as Bayern will try to go for another treble under Jupp Heynckes. Bayern will, therefore, field their strongest eleven and even though Leverkusen will be a strong opponent, the Bavarians will advance to the next round. Julian Brandt has been in good form in the DFB Pokal this season. Recently renewing his contract at Bayer Leverkusen, the attacking midfielder has scored three goals and two assists in four Cup games this season. Brandt, in fact, has made another step in his development and is now among Bayer’s most consistent players. 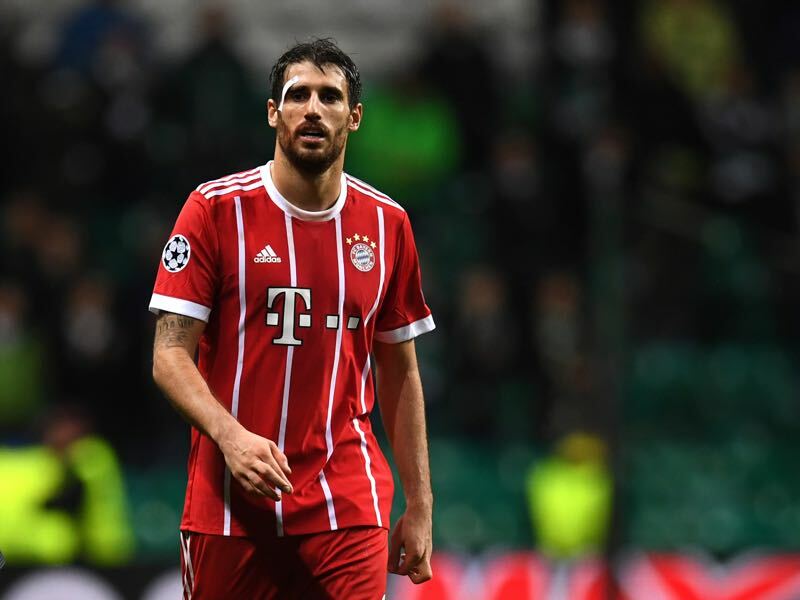 Javi Martínez is like a rock in Bayern München’s midfield. Moved from centre-back to defensive midfield, in what was one of Jupp Heynckes’ first acts as Bayern’s new coach in the fall, Martínez is far more effective playing in midfield than in defence. With Martínez back in midfield, Bayern are more difficult to break down in key matches. His work rate, in particular, is impressive and will be significant against Bayer’s fast attacking midfielders on Tuesday. 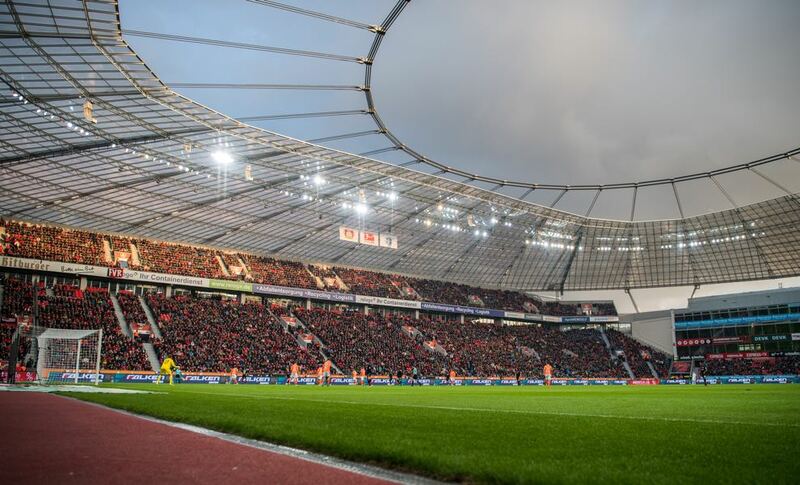 Leverkusen and Bayern meet for the sixth time in the DFB Cup, and the second time at the semi-final stage. 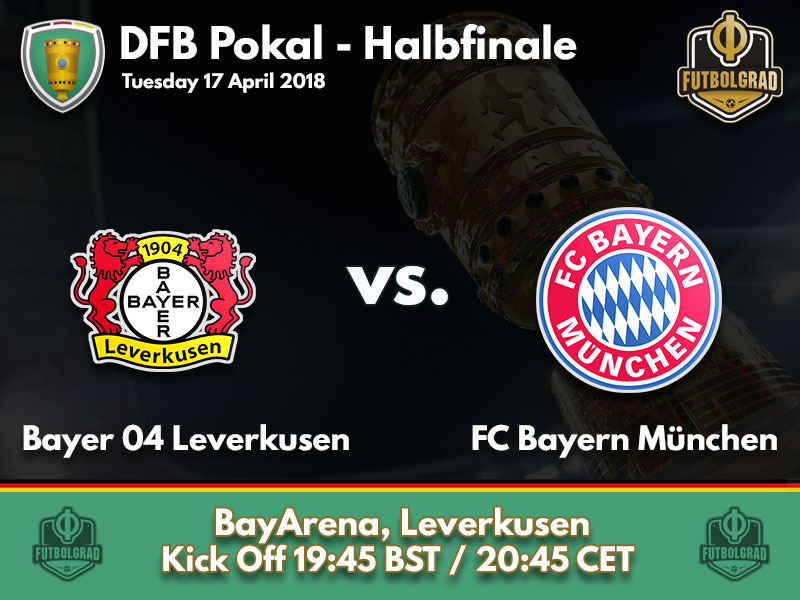 In the five previous encounters in the DFB Pokal Bayer Leverkusen only managed to advance once when they defeated Bayern 4-2 in the quarterfinals of the competition. The last cup encounter was in the 2015 quarter-finals when Bayern progressed on penalties after a goalless 120 minutes at the BayArena.